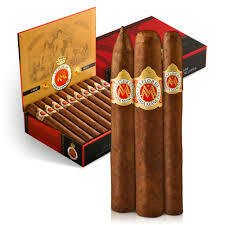 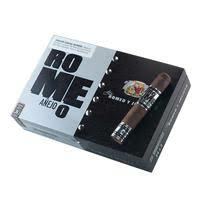 5×54 20 per box The Romeo Anejo is a special addition to the Romeo y Julieta line. 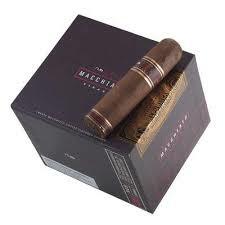 It consists of a Vintage 2010 Connecticut Broadleaf wrapper, a Dominican Olor Vintage 2008 binder, and Nicaraguan and Honduran long filler tobaccos from a prized 2009 crop. 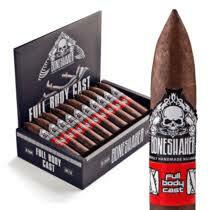 This rich, medium to full body smoke has notes of coffee, sweet spice, dark chocolate, and cream.